Lilly & Lola’s Moisture Infusion Overnight Oil Treatment is ultra hydrating. It penetrates your skin for deep renewal. Let the natural properties of coconut oil soothe and rejuvenate your skin, so that you can live every day beautifully. Pamper your skin with Lilly & Lola’s all natural Overnight Oil, known for its hydrating, smoothing, and rejuvenating properties. It leaves skin looking nourished, youthful, and beautiful. This ‘miracle’ moisturizer is made with only the highest quality, pure coconut oils, and is guaranteed to leave your face smooth and hydrated all day long. Lilly & Lola’s Overnight Oil is 100% natural, scent-free for sensitive skin. Like a serum, a little bit goes a long way. Our oil is conveniently bottled with a pump dispenser for daily use at home or on the go. A light, fast-absorbing moisturizer that does not feel greasy, and is made specially to withstand the elements your face has to face. Directions: Massage a small amount evenly onto your face and neck. For more intense hydration, apply to extra dry areas in the morning, before your regular routine. I have tried several brands of coconut oil for the face and I think Lilly & Lola is overpriced and underwhelming for the amount of hype it receives. I absolutely love the overnight face treatment! I've always had dry sensitive skin and had difficulty finding products I didn't react to. They also make great gifts for friends and family. Lily & Lola coconut oil is perfect for me! I have long been afraid of using oil-based products as I historically have had quite oily skin- but Lilly & Lola has only done great things to keep my skin fresh and rejuvenated! My fiance steals it all the time to use on his beard, and loves how it soothes his skin. Love this product! My face is sensitive to moisturizers and I've had a hard time finding a product that both moisturizes my skin and clears my acne. I was hesitant to use the product at first because it's not your typical face moisturizer, but I'm so happy that I did! I won't use any other product on my face after trying this out. I recommend this product to all of my friends. 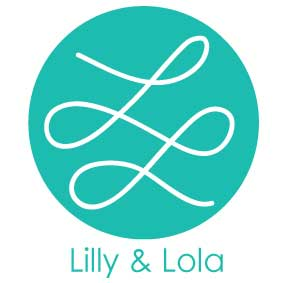 I can't wait to see what's next in store for Lilly and Lola! I am 28 and still find myself struggling with breakouts. I have always had the struggle of finding a face lotion that will moisturize my skin but won't cause me to break out. My friend gave me this product to try and at first I was hesitant (thinking putting an oil based product on my face would cause a break out) and to my surprise - absolutely ZERO break outs! I couldn't believe it! My face is so smooth, hydrated and acne free!! This product is honestly amazing. I absolutely recommend it! 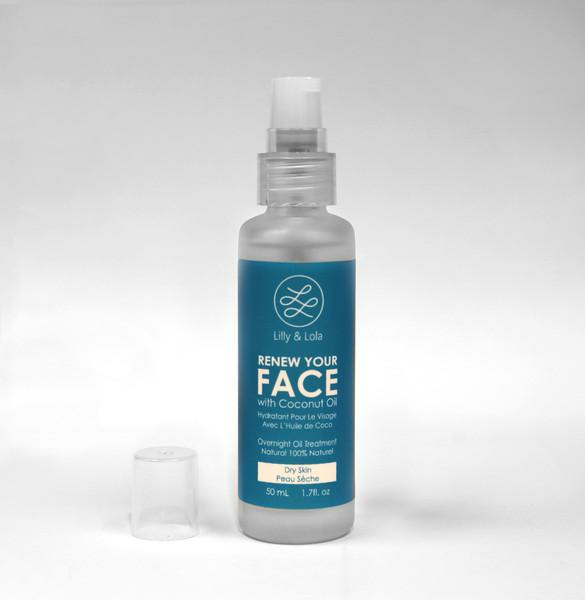 The 'hydrate your body' product is also fantastic as well if you need something for the rest of your skin!